Get 15% Off Monthly Service! Palmer Lawn Care of Tempe provides a full range of residential lawn care services to homeowners in the east valley. Whether you need regular lawn service, a new lawn, sprinkler maintenance, one time clean or junk removal, we’ve got you covered. Give us a call or send us a message to request your lawn care service today! We offer regular monthly and biweekly lawn service as well as new sod and turf installs. Our residential lawn service includes lawn mowing, edging, and blowing during each visit for that well-maintained and manicured look. 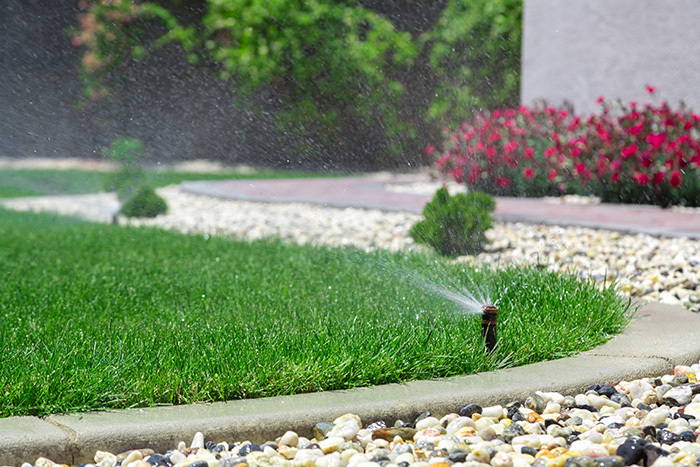 We provide complete sprinkler and watering maintenance services including sprinkler system installation, sprinkler repairs, clock set-up and timing, and regular check ups to ensure your lawn stays properly watered. We can handle your one time clean projects whether it’s a residential lawn or commercial property. We clear areas and remove unwanted items, junk and appliances to keep your property clean and clutter free. Check out some samples of our residential lawn care work across the east valley. Looking for a stress free lawn care experience? Contact us today at (480) 296-3780 or schedule service online. At Palmer Lawn Care, we care about lawns and we care about Tempe. 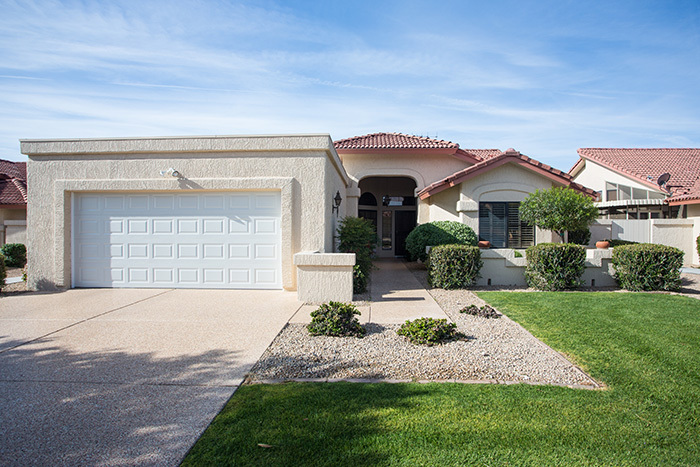 We have served the residents of Tempe, AZ and surrounding cities for over 20 years. We’re always available 24/7 should you ever need to reach us and also offer 24 hour emergency services for our clients. Contact us rain or shine. We provide professional lawn care services and have been serving residents of Tempe and the east valley for over 20 years. You can count on us. Our quality is high and our prices are very affordable. 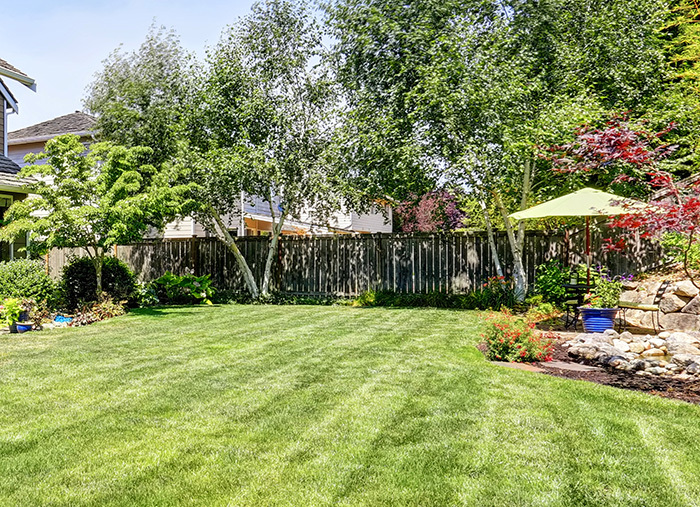 We’ve been referred to as the best deal when it comes to lawn care for quite some time. We care about your lawn experience and always provide attentive service. Many of our customers have been with us more than 10 years. 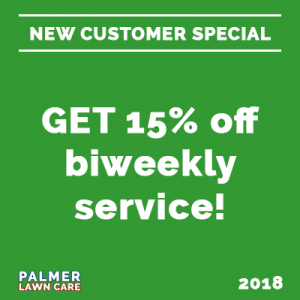 Palmer Lawn Care has been serving Tempe residents since 1994 because we love it here. And we love to help our neighbors keep their lawns looking great! Affordable and professional, we’re the best deal when it comes to lawn care in Tempe, AZ. Give us a call or request service online today! Palmer Lawn Care is here for all of your residential lawn care needs. Palmer Lawn Care © 2018.